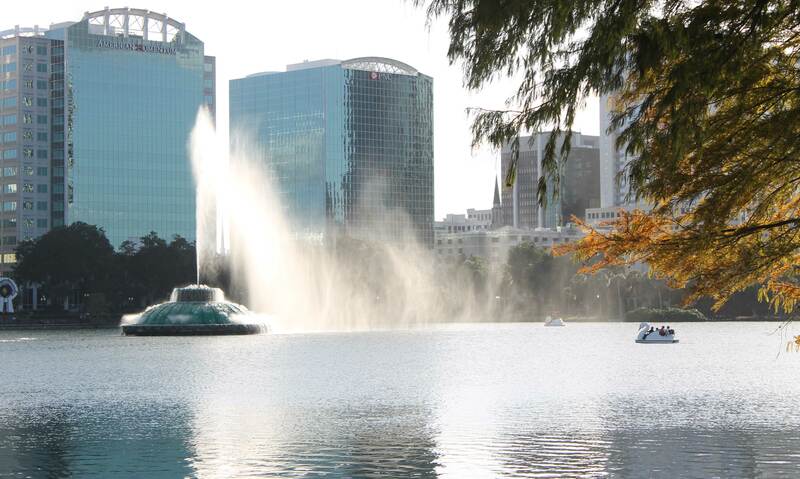 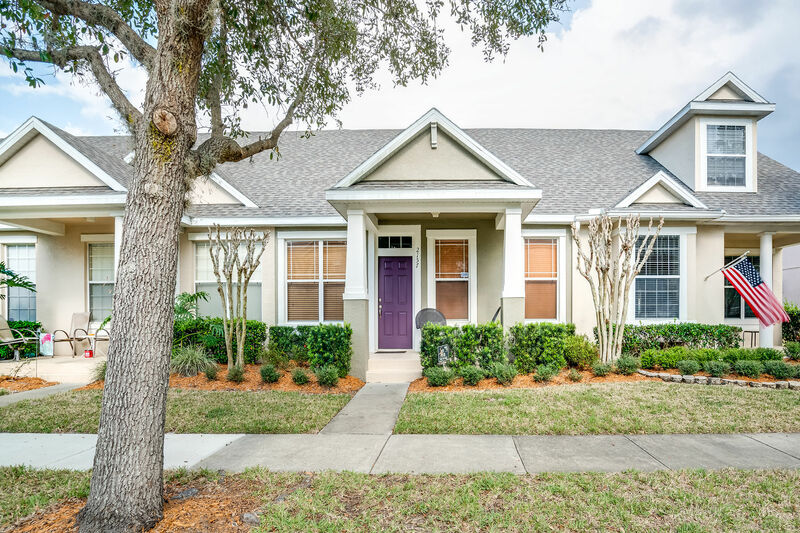 Just Listed and Under Contract in 2 Days. 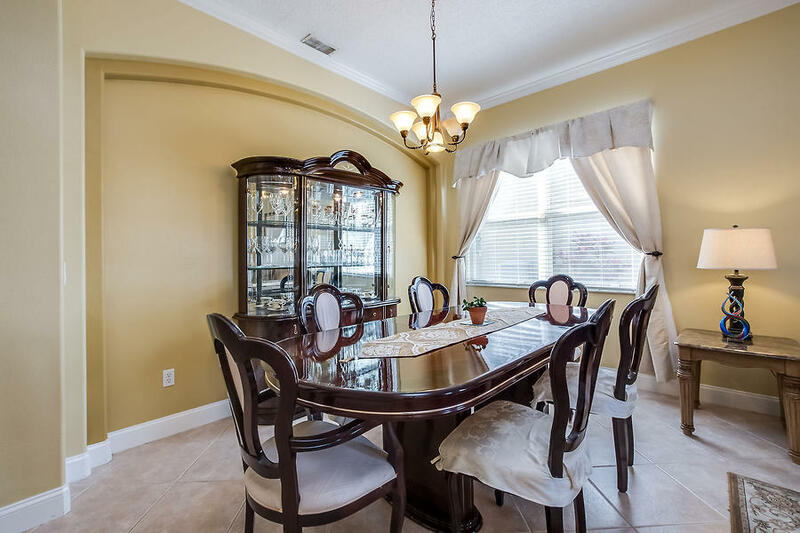 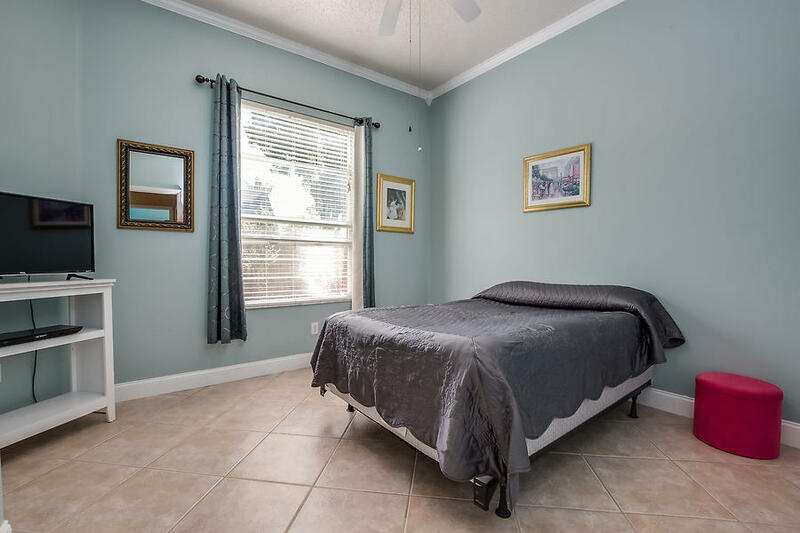 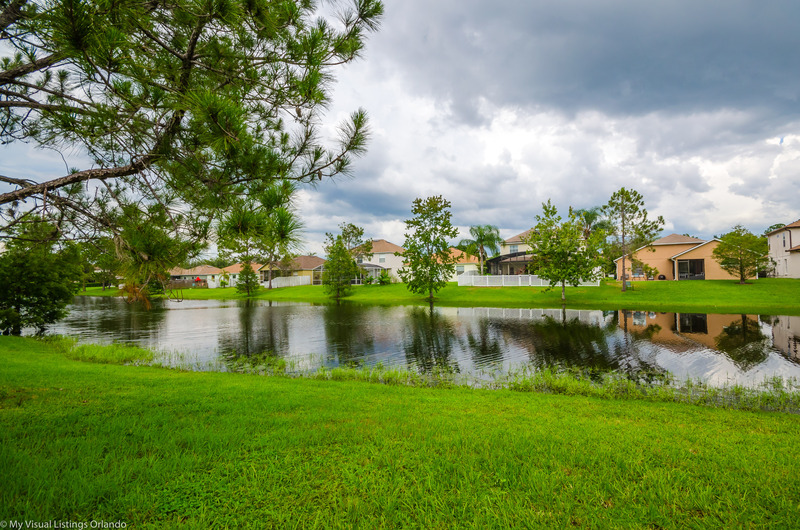 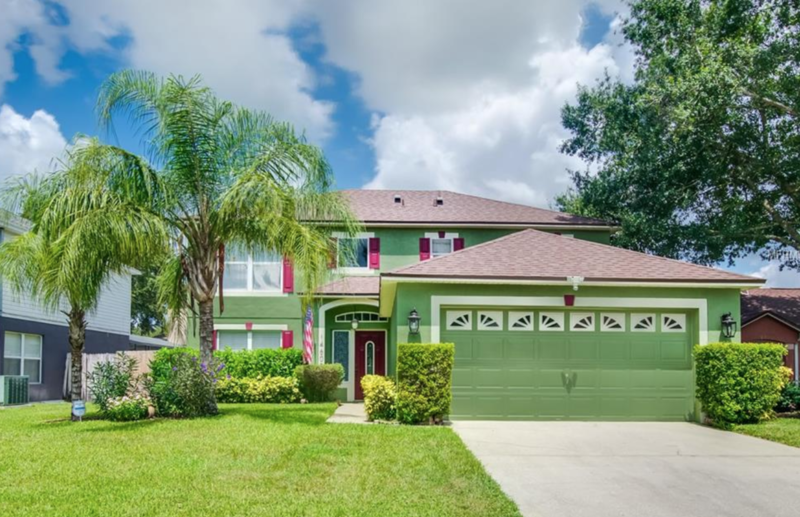 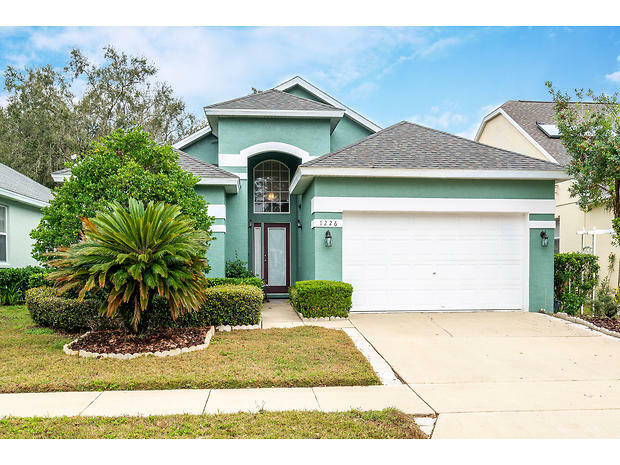 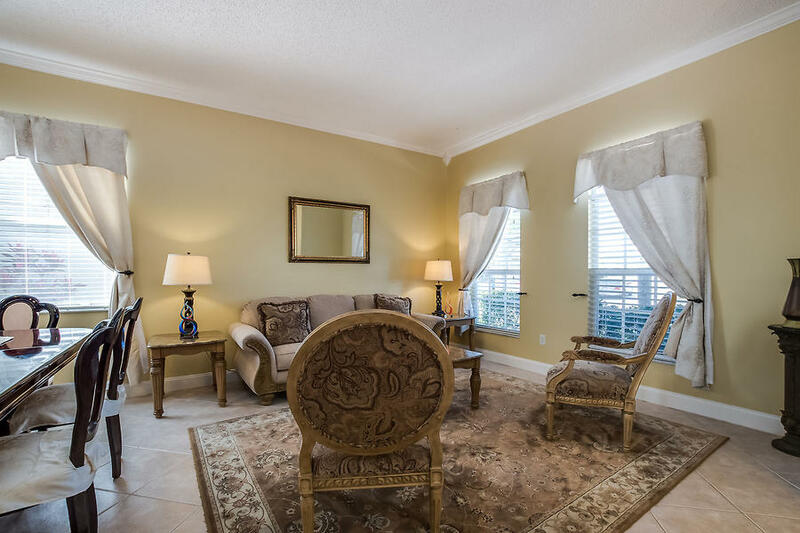 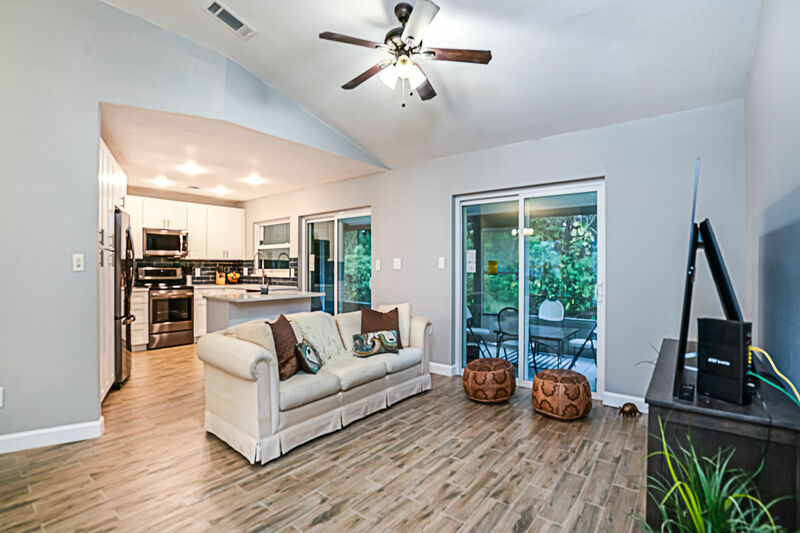 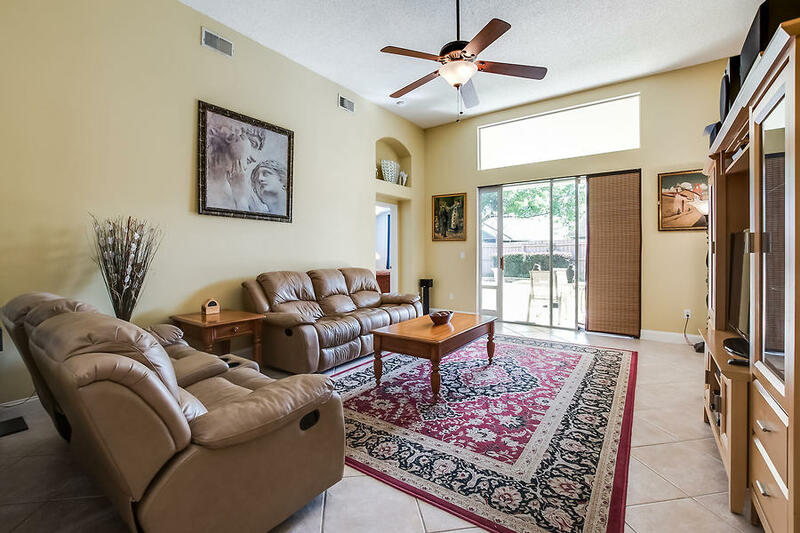 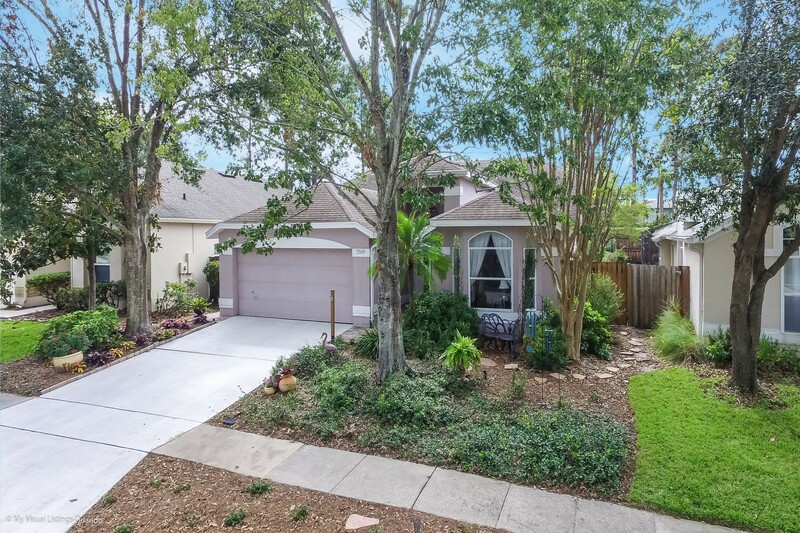 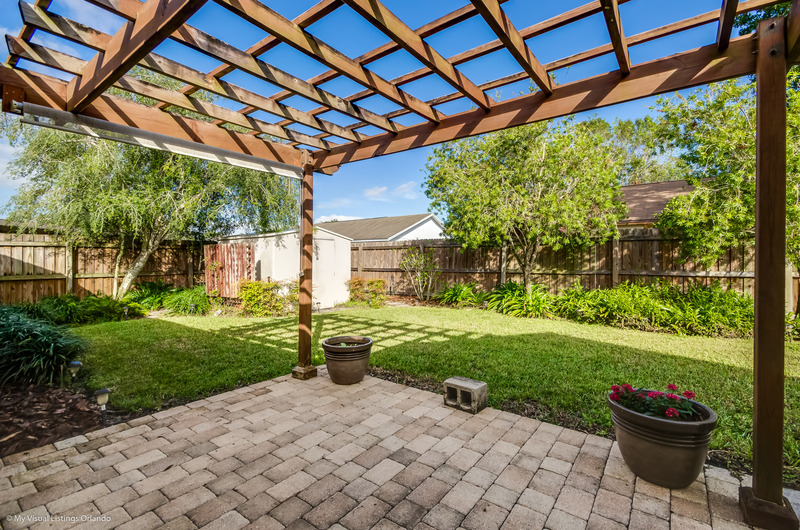 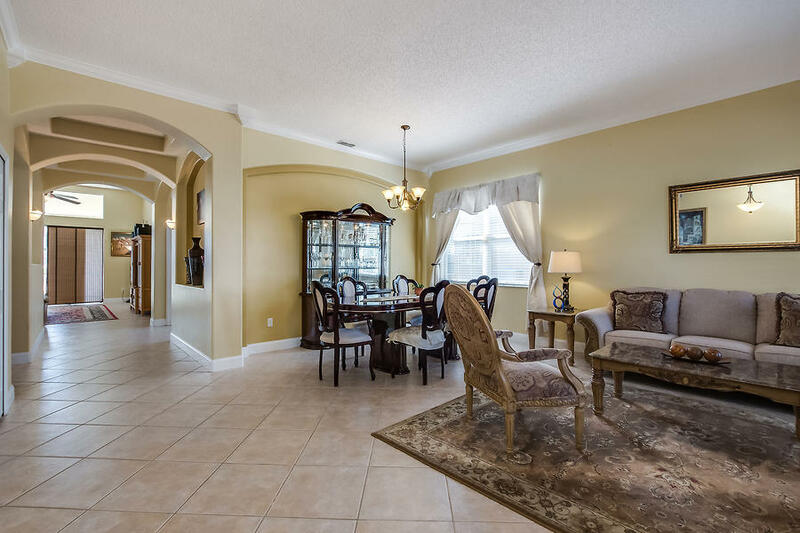 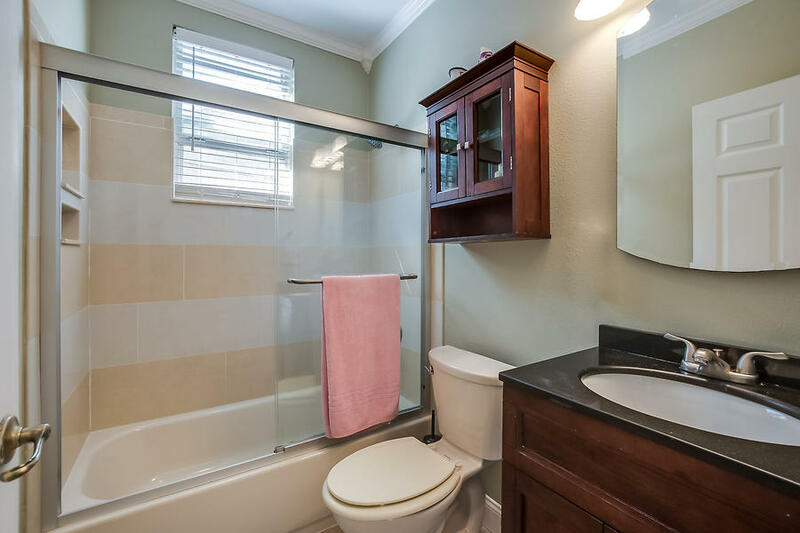 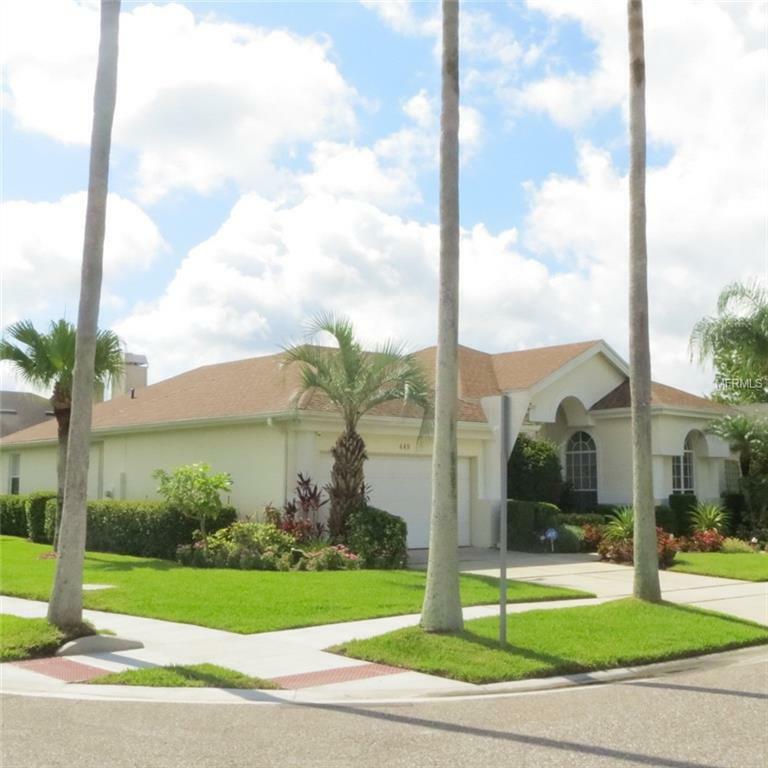 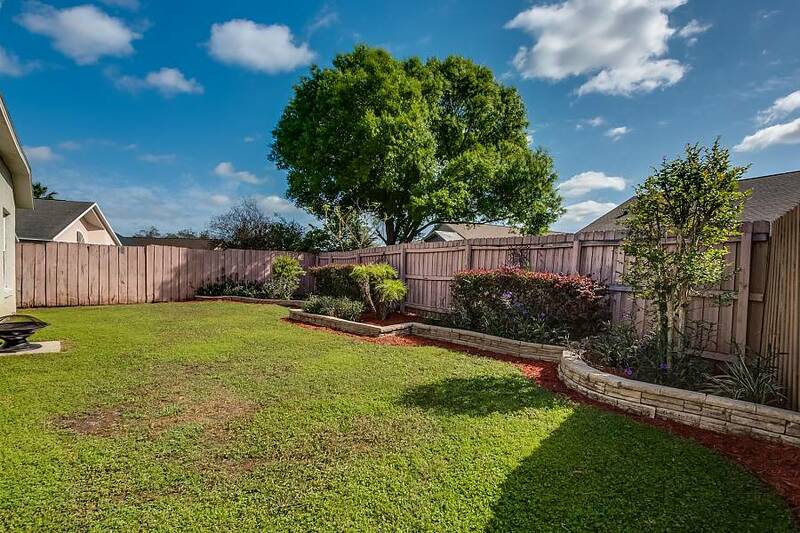 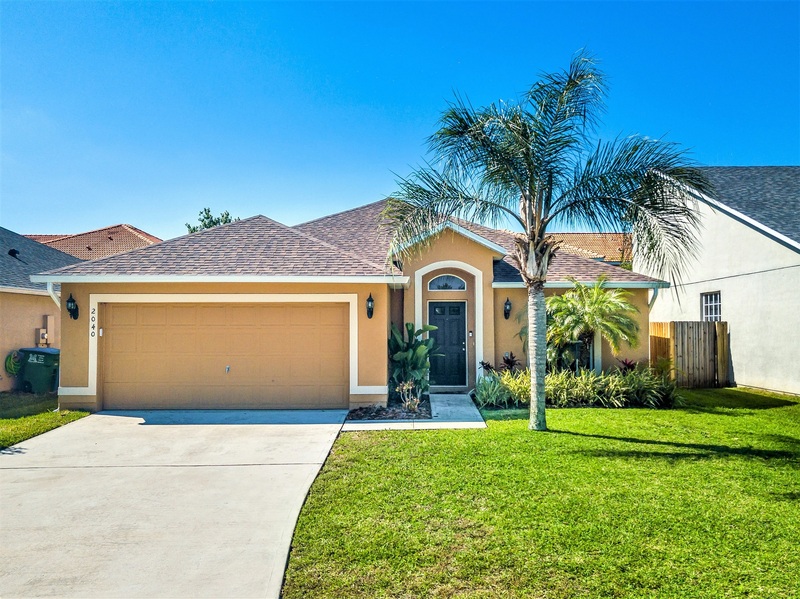 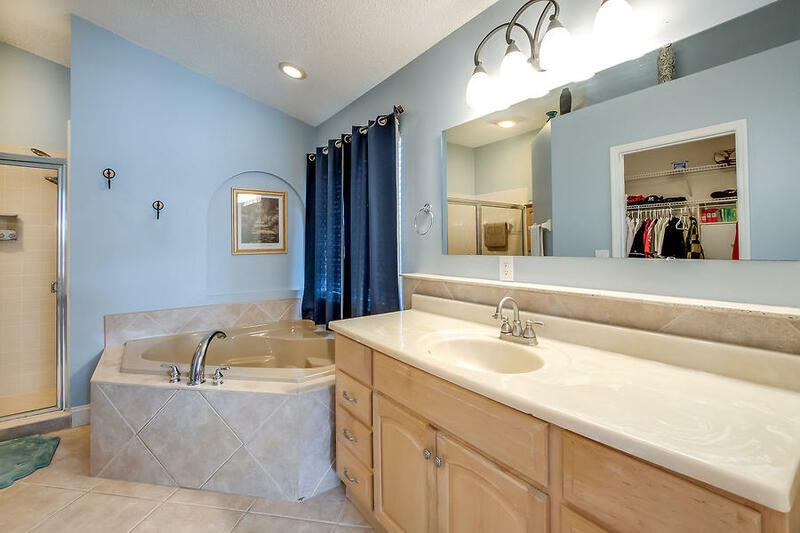 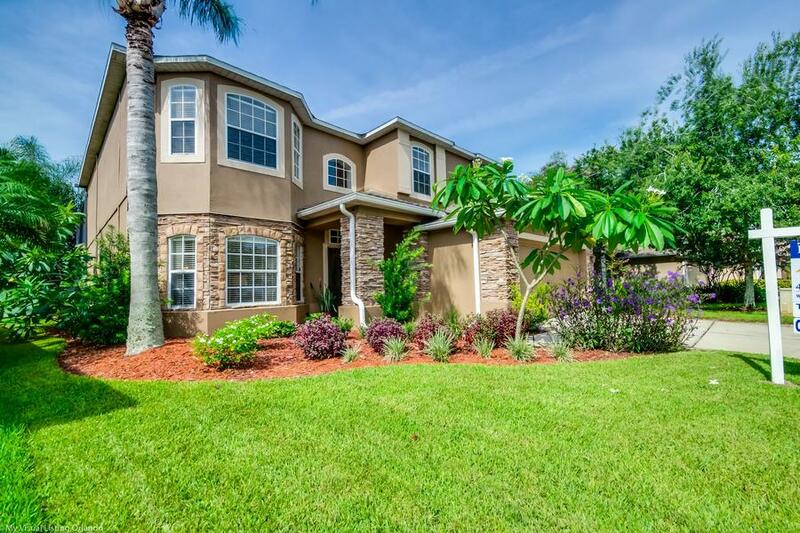 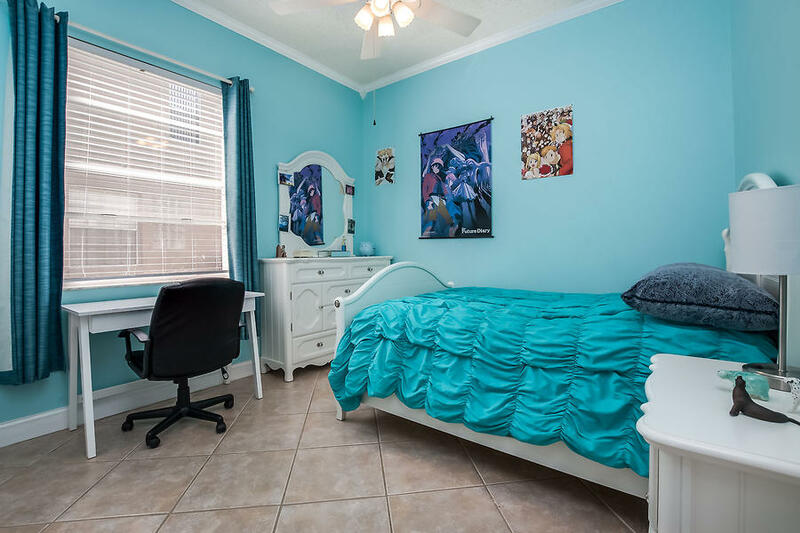 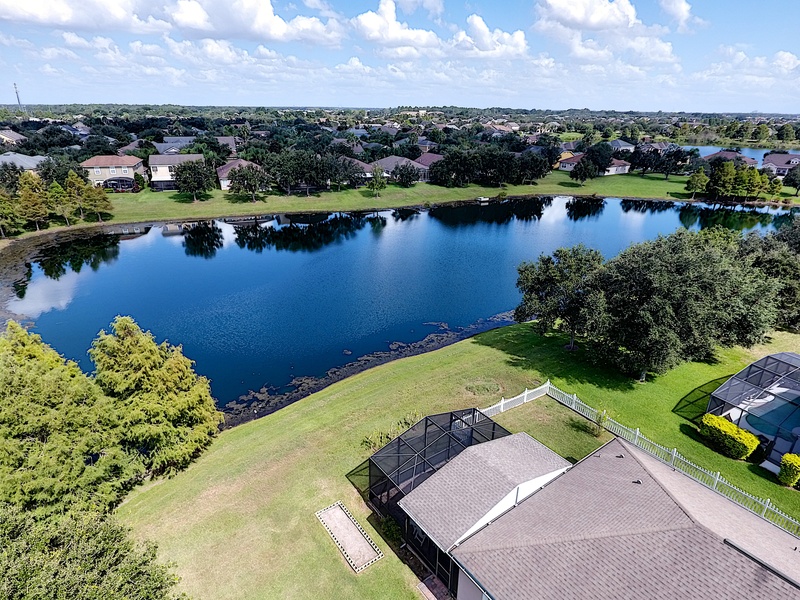 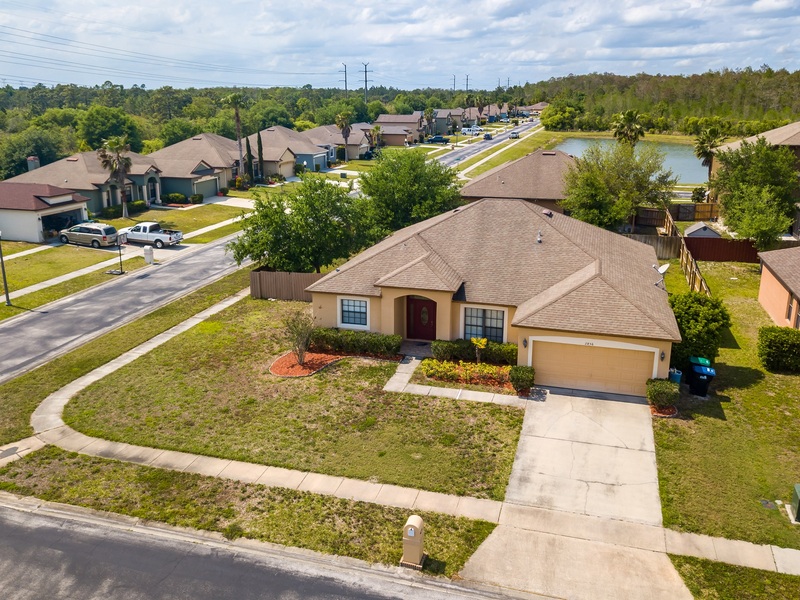 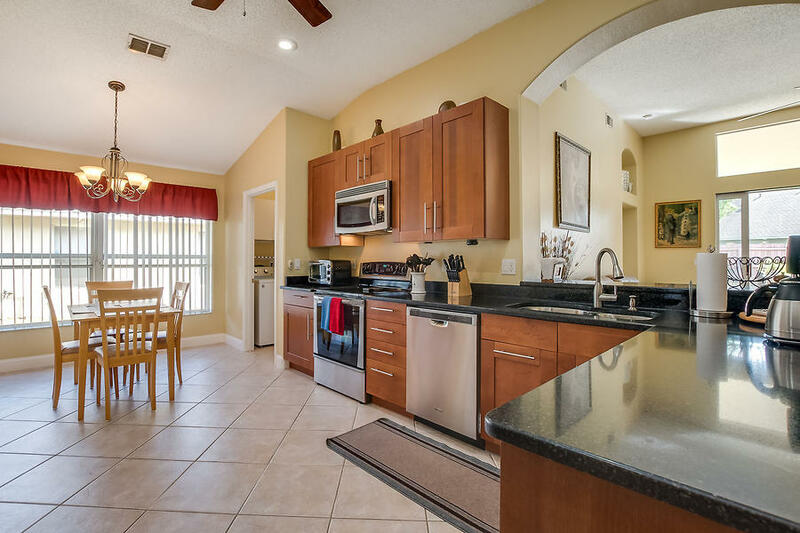 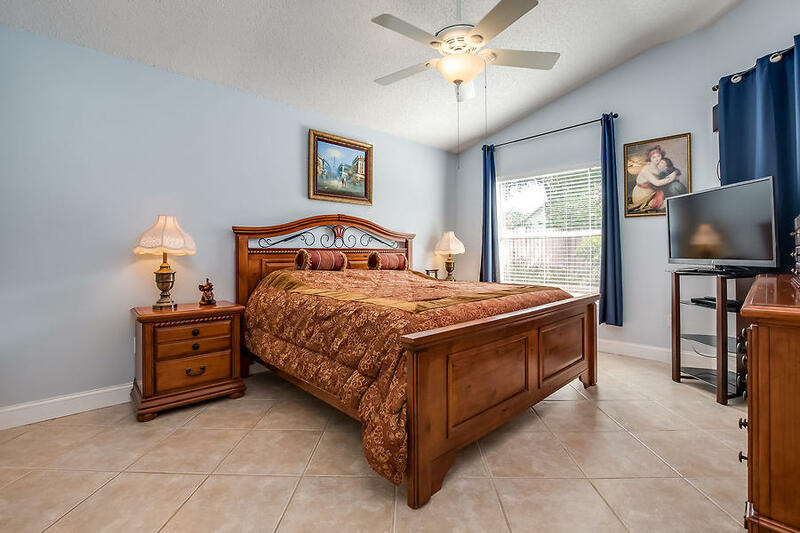 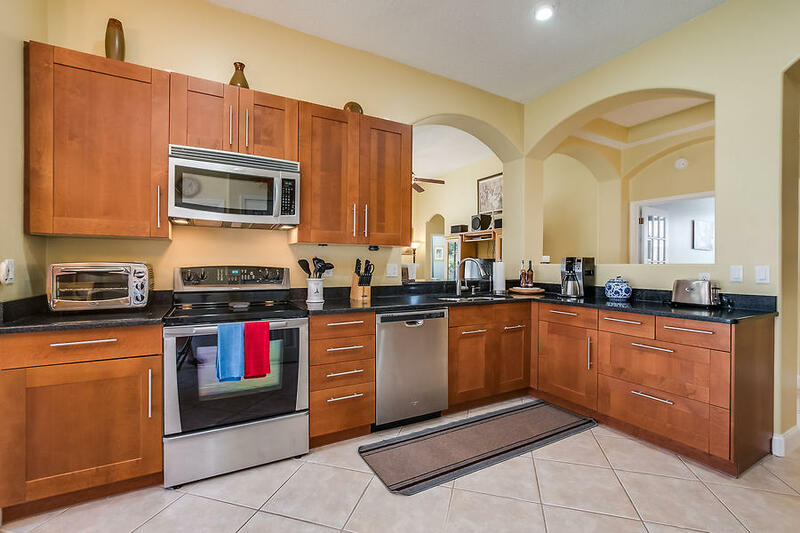 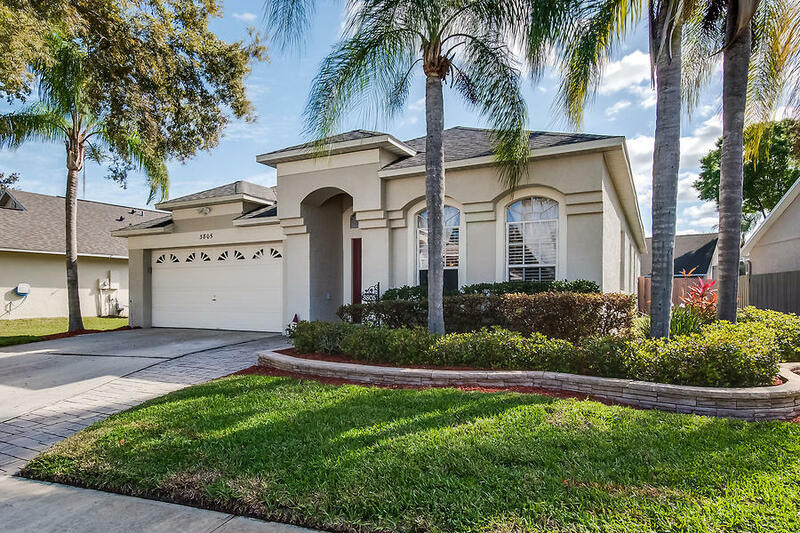 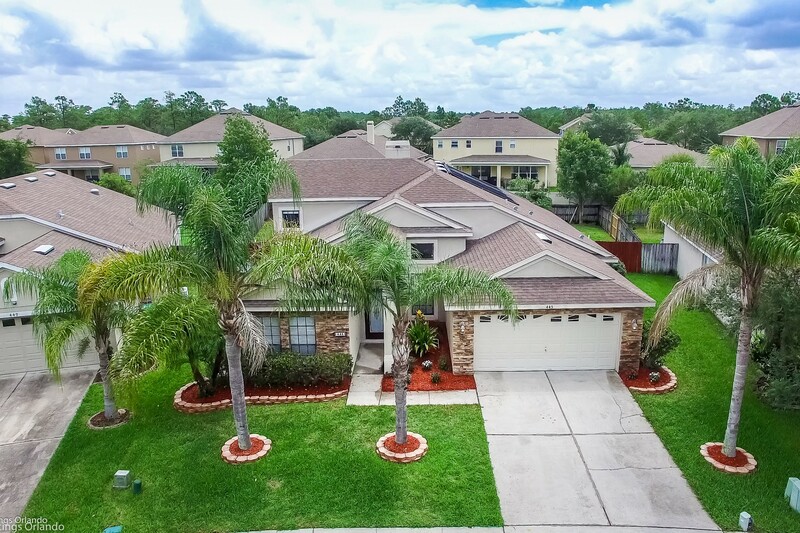 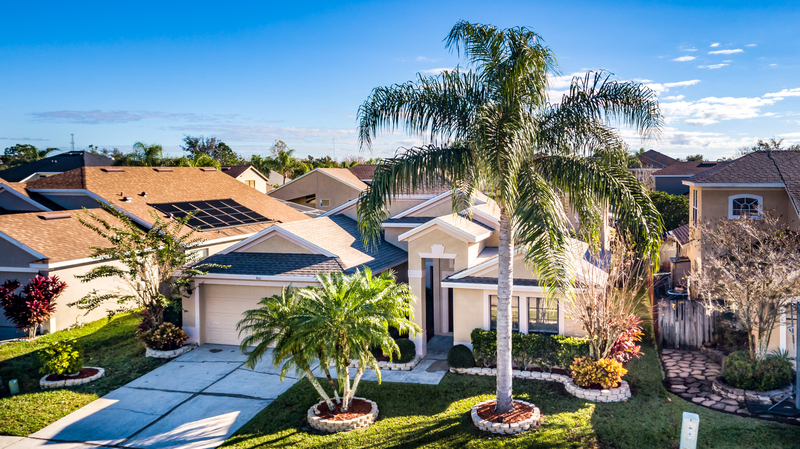 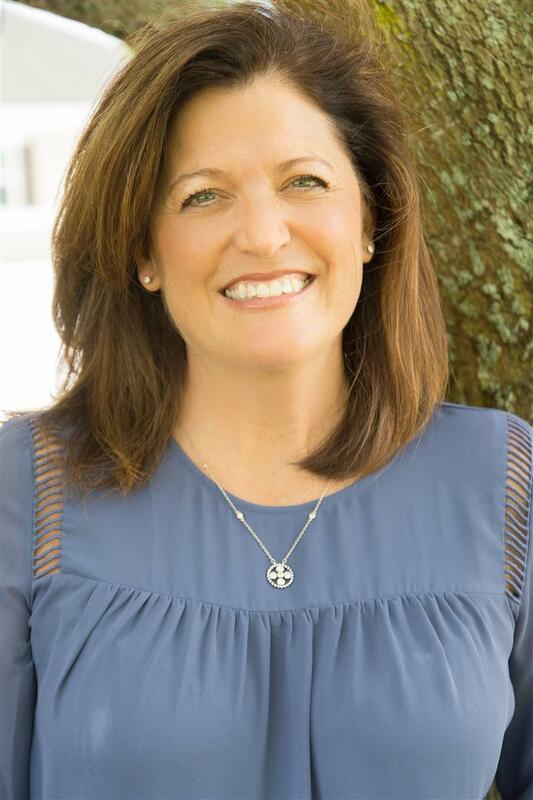 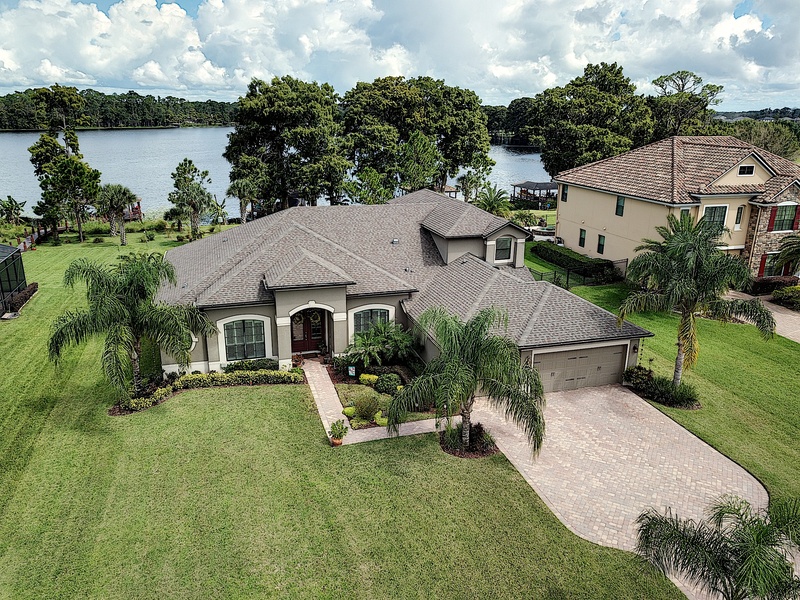 Accepting back up offers- IMPECCABLY MAINTAINED and UPDATED/UPGRADED MOVE IN READY 4/2 home in the highly sought after neighborhood of Carillon in Seminole county school district! 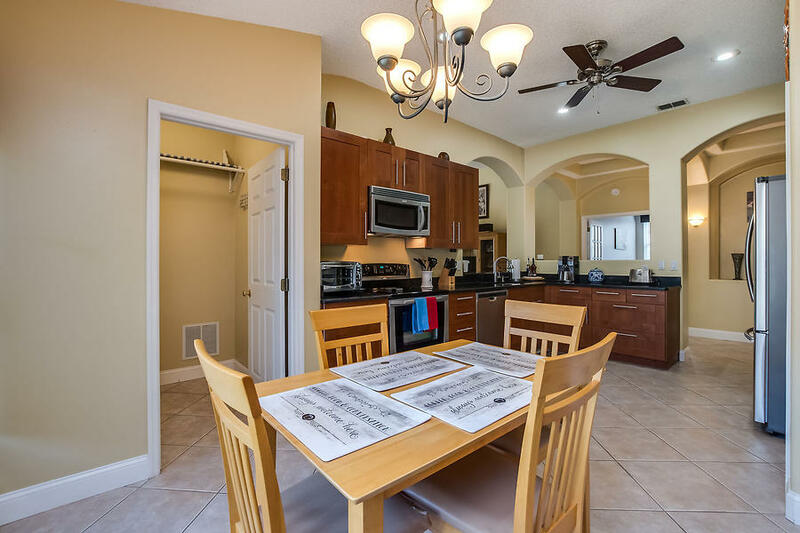 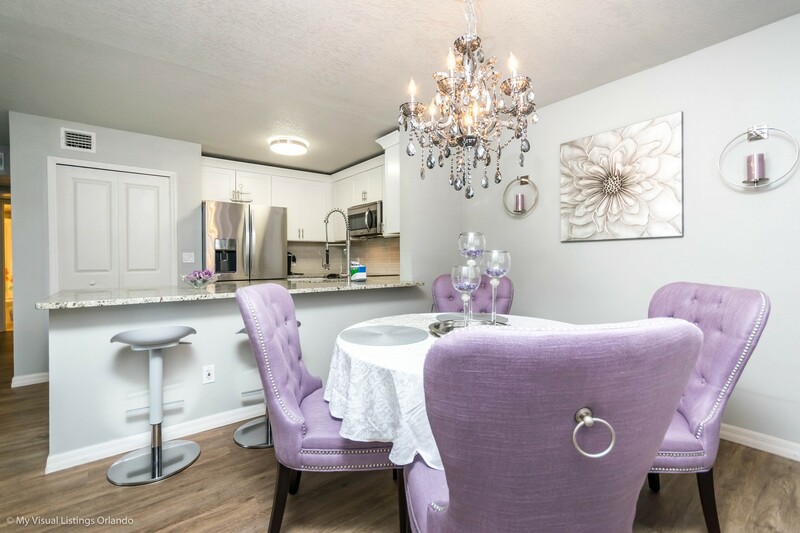 Expect to be IMPRESSED from the moment you arrive at this GORGEOUS, SUPER CLEAN & WELL CARED FOR home!